Hayden’s Savannah Woodard signed a national letter of intent with The University of Alabama softball team Friday. The senior infielder earned all-tournament accolades in 2015 after leading the team to a runner-up finish in the state championship and is a two-time all-state honoree, receiving first-team accolades in 2016. She has earned Blount County All-Tournament honors for both softball and basketball during her time at Hayden. 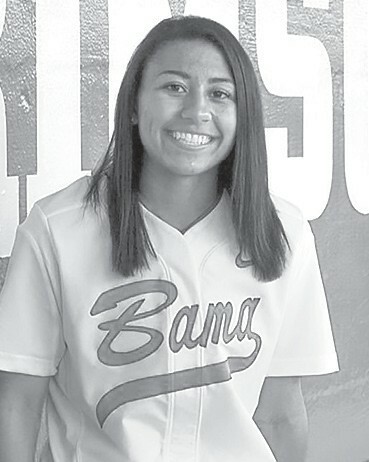 Woodard also plays travel ball for the Birmingham Thunderbolts where she led her team with three home runs at the PGF Nationals in 2017 and posted a top-five finish in 2015.